Following a deluge of fake news that dominated Facebook in the months leading up to the presidential election in November, the social media platform says it will partner with Snopes and ABC News to fact-check and counteract the spread of false news, according to a Facebook company blog. Snopes and ABC are two of the organizations Facebook will partner with who are a part of a fact-checking network led by Poynter. 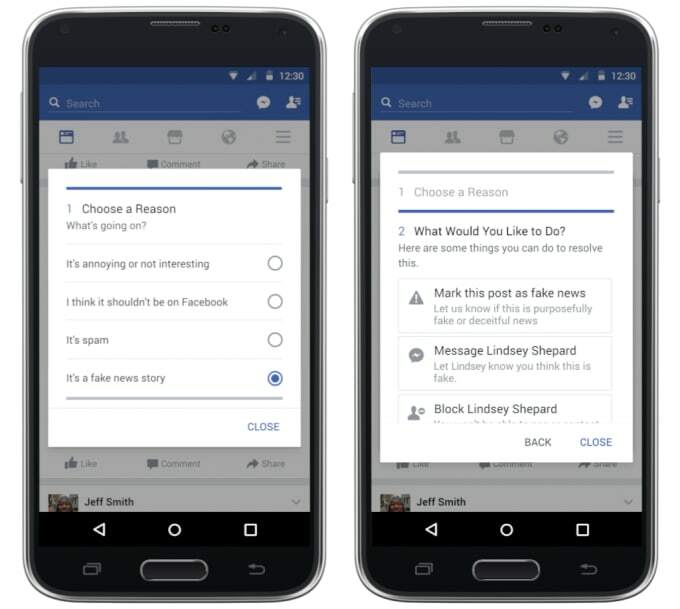 Facebook will allow users to flag media stories that seem or are fake, and these stories will be sent for fact-checking by the third party checkers such as Snopes. If the story is deemed fake, Facebook will then mark it as such, and demote the story in the News Feed. 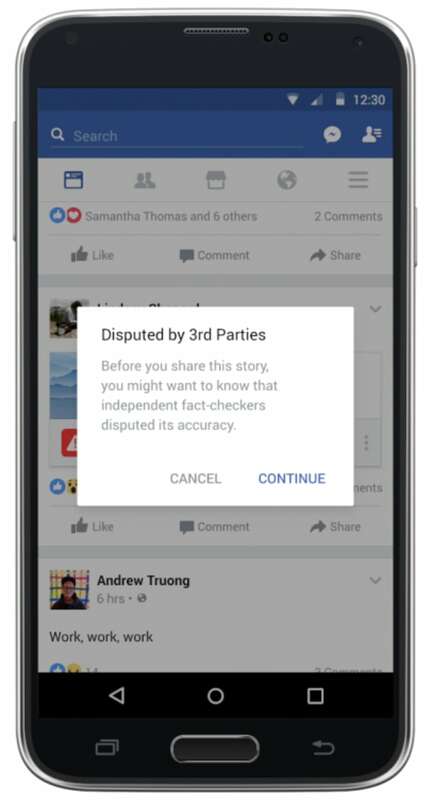 For now, Facebook is testing the third-party fact-checking system with a small group of users who are all in the United States. Adam Mosseri, the Vice President of Facebook News Feed wrote a post for Facebook&apos;s newsroom Thursday that if a story is flagged by fact-checkers as false, users will still be able to share the story, but it will appear with a warning that the story is not true. Once a story is marked as false, it will not be possible to promote it or use it for an ad on Facebook. BuzzFeed media editor Craig Silverman found that the most popular fake news stories on Facebook leading up to the election were created by teenagers in Macedonia looking to make money, so Mosseri wrote, "We’re doing several things to reduce the financial incentives. On the buying side we’ve eliminated the ability to spoof domains, which will reduce the prevalence of sites that pretend to be real publications. 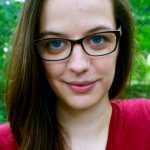 On the publisher side, we are analyzing publisher sites to detect where policy enforcement actions might be necessary." Mosseri concluded his post saying, "We’re going to keep working on this problem for as long as it takes to get it right." Facebook did not immediately reply to Complex&apos;s request for comment.